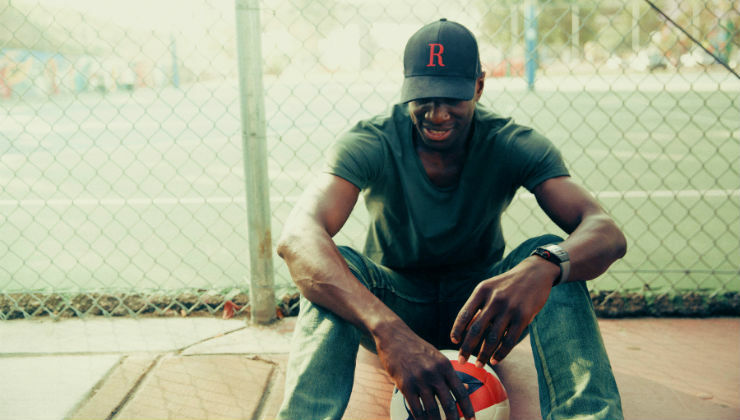 That’s how Demba Ba, who has played with Chelsea, Newcastle United, and Besiktas in his career, describes investing in a professional soccer team in San Diego County. Ba is a part of the ownership group along with three other professional soccer stars – Chelsea’s Eden Hazard, Crystal Palace’s Yohan Cabaye, and Fenerbahce’s Moussa Sow – and local owner Bob Watkins. 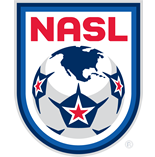 The San Diego side will begin play starting in the 2018 NASL season. While taking an ownership role, Ba is also looking to provide a teaching role to the players that will make up the roster for the San Diego club, with a particular focus on the forwards. And for the club, the philosophy is going to be put in place before signing players. In 2018, San Diego will be joined by Orange County and along with the San Francisco Deltas, who began play in 2017, the California rivalry should begin in earnest from the outset of next year’s campaign. Now, though, the hard work begins to put together a side that San Diego County can be proud of and one that can be successful on the field, just like the players in the ownership group have had. Hazard most recently won the Premier League title with Chelsea. In the end, the decision to be in San Diego was an easy one for Ba.